Some time ago I started my preparations for the VMware Certified Professional 6 – Desktop (VCP6-DT) certification. Last week I noticed that the VCP6-DT exam and certification will be retired as soon as November 30, 2015. 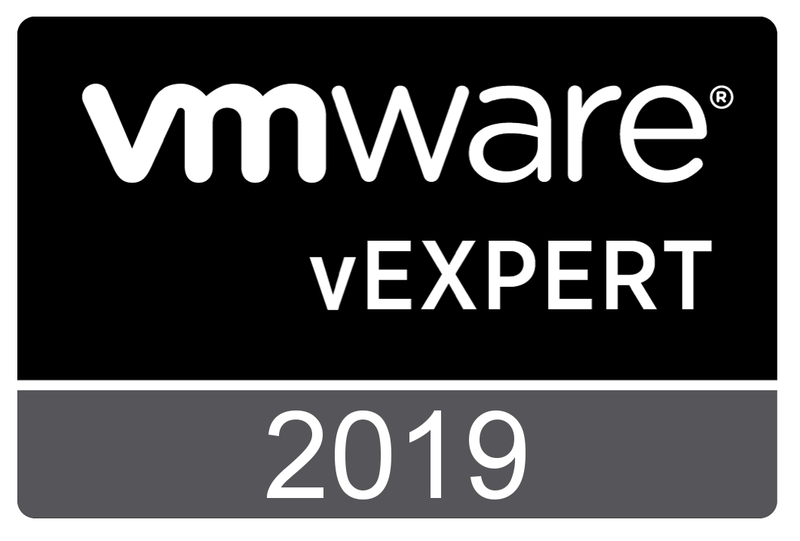 This year VMware started making major changes in their Certification Roadmap, like abandoning the Advanced Professional level and introducing the Implementation level. The number of new Version 6 exams is still growing. An overview of the available certifications can be found here. For an overview of retired exams and certifications can be found here. The VCP6-DT and the VCP5-DT certifications will be replaced by the new VCP6-DTM certification. The exam details and objectives can be found here. Another difference between Version 5 and Version 6 certification; VMware does no longer publish a downloadable Exam Blueprint but only an online version. A “Last Updated” section has been added. I also hope version control will also be added in the future. I have converted the exam topics, dated 27 July 2015 in a downloadable document. Links to the documentation have been added. You are currently browsing the Adventures in a Virtual World blog archives for August, 2015.